There are some few walking tours in Gothenburg. We recommend some of the trips below. 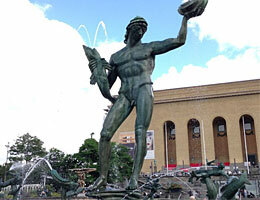 Experience Gothenburg by yourself via your Mobile Phone or book a guided tour. 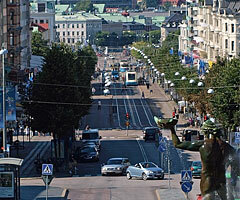 In this small group with an maximum of 10 people you will walk around Gothenburg. You will experience the old neighbourhood Haga, Feskekörkan (Fish Church), along the street Avenyn up to the statue Poseidon and also many other famous landmarks in Gothenburg. A guide will walk along with the group. 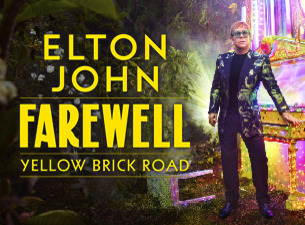 You will also stop for Swedish fika on the way. Not included in the ticket. Bring comfortable shoes and a come in a good mood. Download a map to your mobile phone and walk or bicycle in your own pace. There are several different tours to choose from: Scary things in Gothenbur´s history, Christmas Tour (Nov 30 - Jan 7), By the River side etc. Download to Iphone or Android. We reserve the right for any typographical errors or changes in the content and prices.